The GBG W.O.W. employee program is offered to encourage better health, fitness and mental clarity. 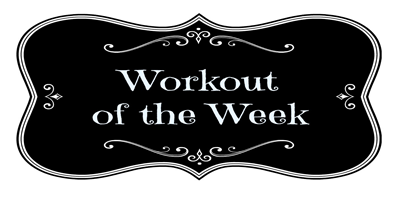 This is designed to incorporate the minimum recommended weekly exercise necessary for better health. It is not designed to replace any current activity you may be participating in, and certainly you can modify any exercise listed to meet your physical limitations. Each week we will list 20 min. per day of exercises that have been modified to accommodate participation in the work environment. You may break them up into 10 minutes at a break and 10 minutes during lunch, or 15 and 5 etc. Each WOW will include a brief warm up, strength training and 10 minute brisk walk around your building.